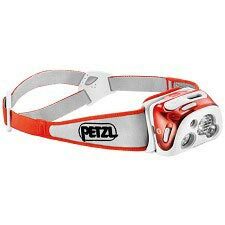 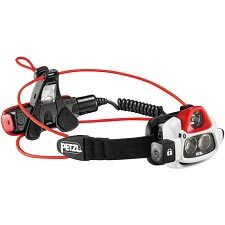 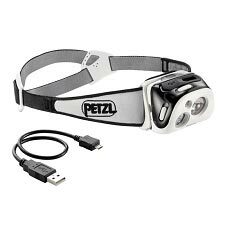 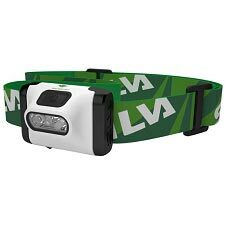 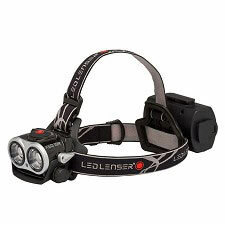 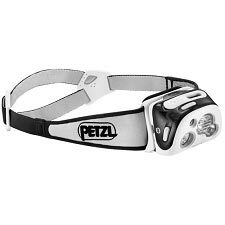 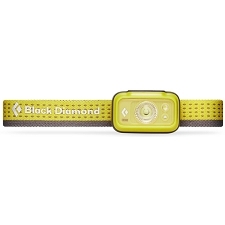 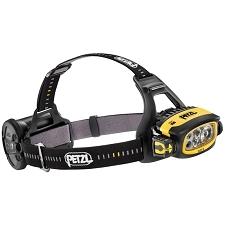 A simple, compact headlamp for proximity lighting that offers 150 lumens brightness and a wide beam for proximity lighting. 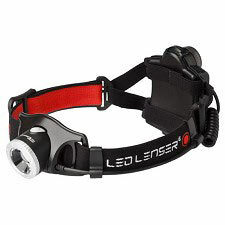 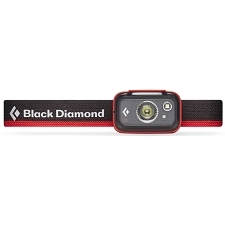 It is practical for outdoor activities like camping or trekking, or for traveling, and also for daily activities and projects around the house. 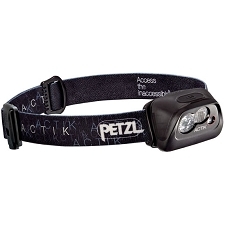 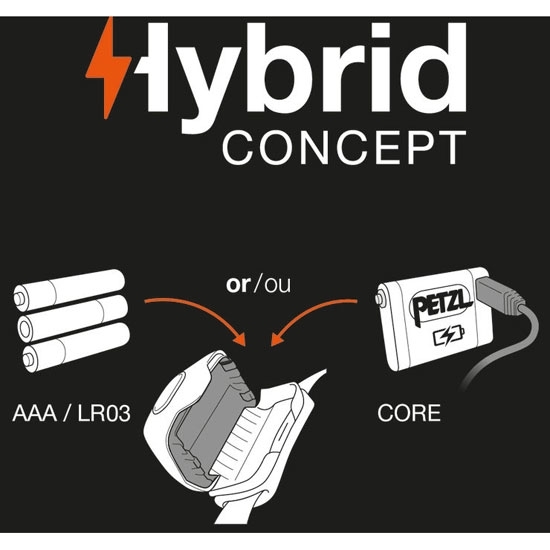 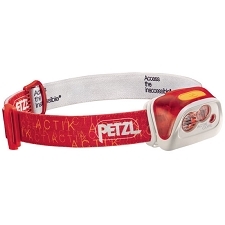 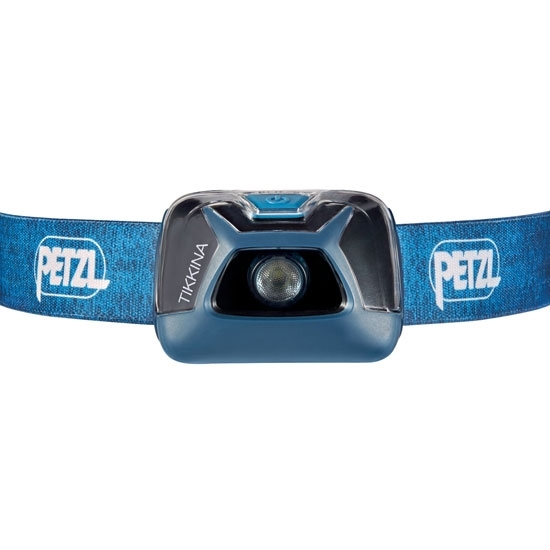 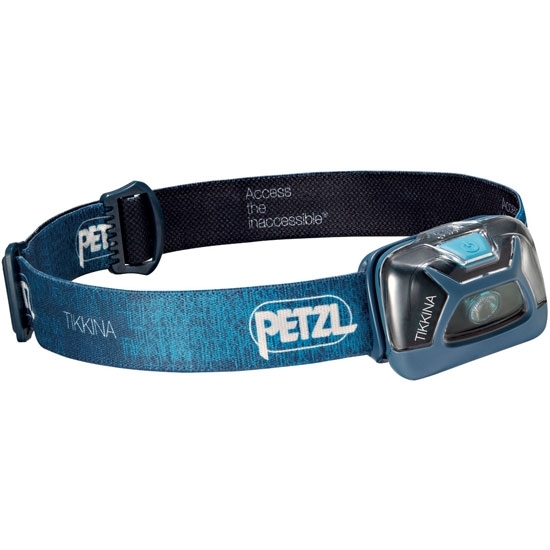 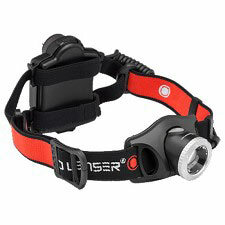 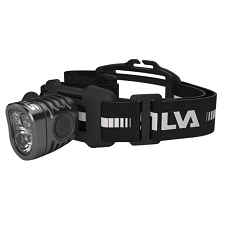 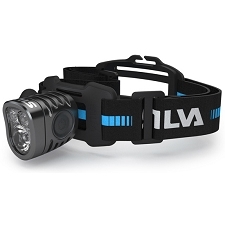 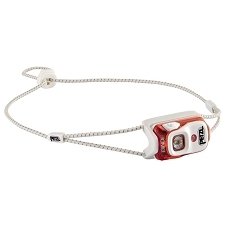 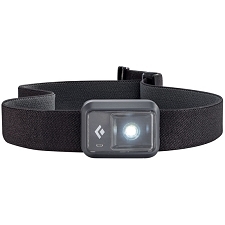 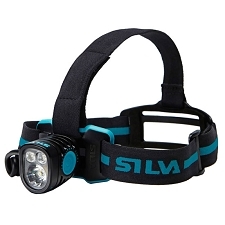 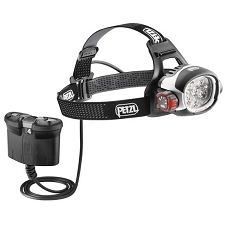 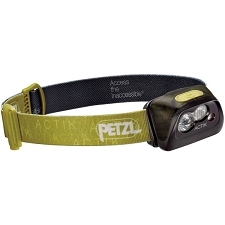 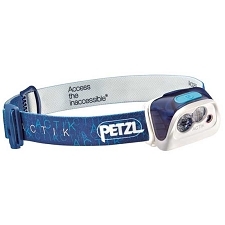 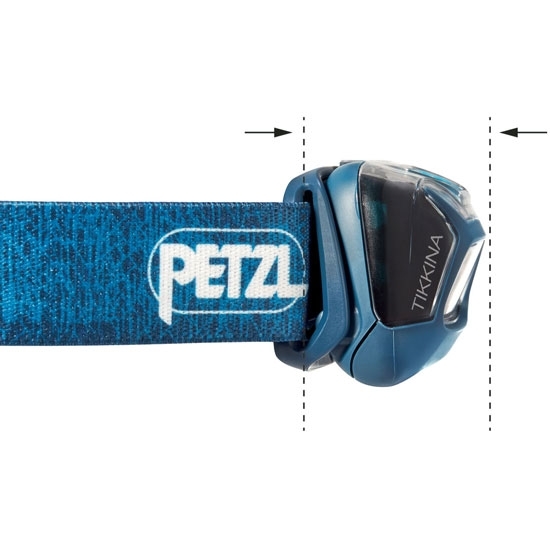 TIKKINA is a HYBRID headlamp that is also compatible with the CORE rechargeable battery.